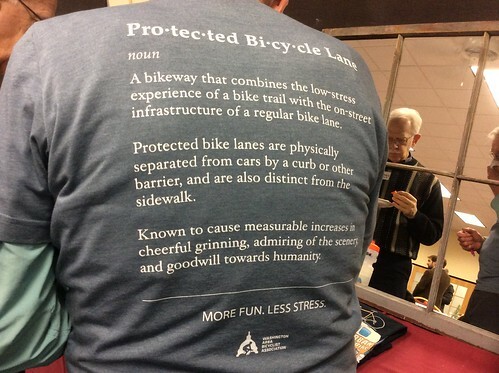 The Bike Walk CT Annual Dinner & Silent Auction sold out again this year--we're grateful so many of our bike ped friends from across the state could join us to support the organization at last week's benefit event . Click below for photos. "As a cycling trauma survivor, I am passionate about being a voice for others who have lost theirs on the roadways." Marking the launch of our new Share the Road campaign, this year's featured speaker is our own remarkable Colleen Kelly Alexander. ​​After undergoing brain surgery in 2007 for a chiari malformation, Colleen overcame a lupus and cryoglobulinemia diagnosis in 2009, pushing forward to become a successful, competitive triathlete. In 2011, while on a routine bike ride, she was run over by a freight truck. Crushed, ripped apart and bleeding out, she flatlined twice, spent five weeks in a coma and has since endured over twenty surgeries. Defying diagnoses, dire predictions and death, Colleen stunned doctors by bucking the odds and coming back to run more than 50 races and complete 15 triathlons, including 4 half Ironman events since her trauma. Colleen and husband Sean Alexander were elected to the Bike Walk CT board of directors in 2015. For this year's honorees we'll take our cue from members. 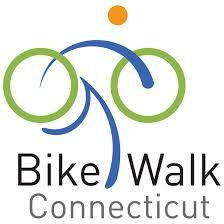 We invite all current Bike Walk CT members to nominate a public official, municipal employee, or citizen advocate who has made a major contribution to making your town -- or all of Connecticut-- a better place to bike and walk. Click here to submit your nomination by Friday, November 6. We can't wait to hear from you! Get a jump on you holiday shopping at our Silent Auction. Watch for more details coming soon. ​Do you have ideas for next year's silent auction items or have something to contribute yourself for 2016? Let us know! Enjoy these photos from last year's Annual Dinner, by Simone leCoutre and Jim Nally.